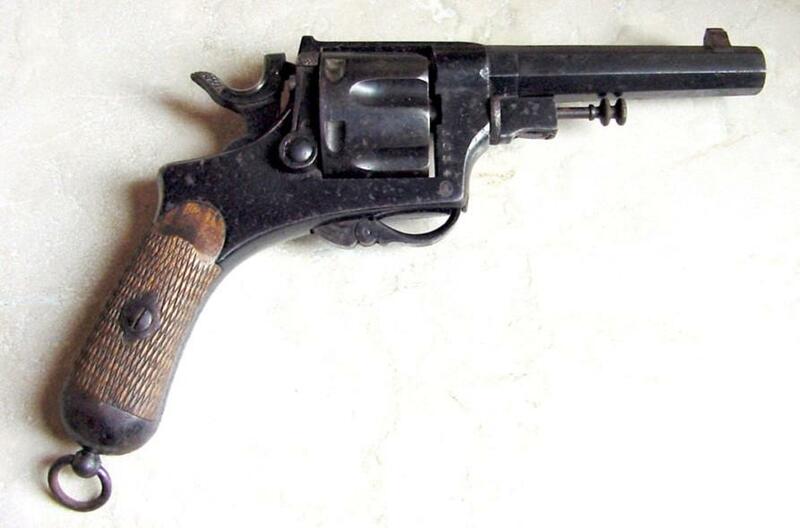 The model '89 known as "Bodeo" was introduced in 1889 for the army and the Police officer in substitution of the MOD. 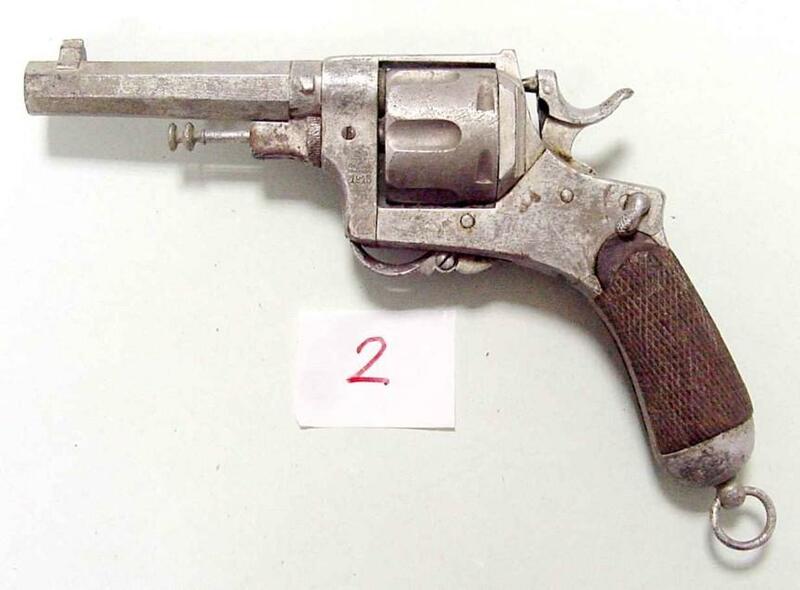 1874 (Chamelot-Delvigne), it was in service until A the 2nd War, the first version was without any system of safety, either for the soldiers, or for the officers who had a model with the protection of the trigger (rigid trigger, instead of that for the soldiers which had the mobile trigger which was folded up with the lower part). 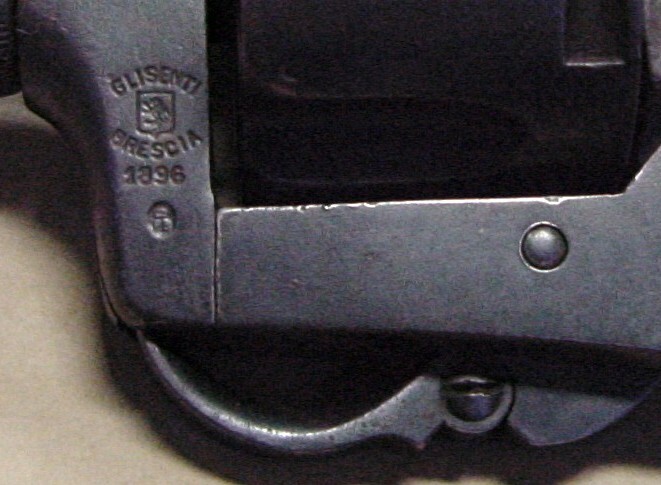 The third version (to which referent the photographs) has an internal safety which interferes with the hammer, if one does not draw the trigger (see photo) Another thing to be noticed is the mechanism of Abadie loading which allows the rotation of the barrel during recharging, without the intervention of the hammer. I seek the version with was out of brass! The name Bodeo is not official and did not appear forever officially on the revolver. 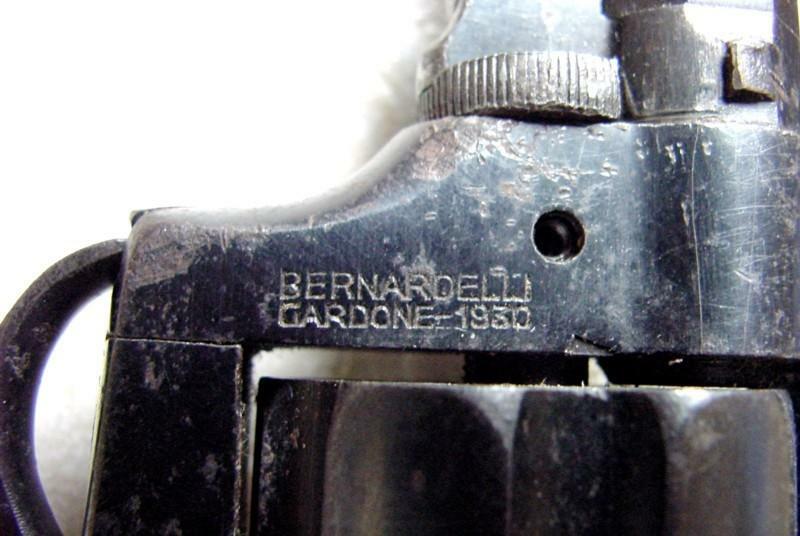 Carlo Bodeo was an arms manufacturer of Naples which had obtained in 1886 a patent for improvements with the revolver which one carried on the model 1874. Properly he did not invent anything, but he joined together in only one weapon the innovations which one found in the other European revolvers.